Less than a week after the Di Candilo Steel City Late Model Nationals was claimed by America for the third time, the USA vs WA Invasion Tour continues this Friday night at the Make Smoking History Collie Speedway! A good field of twenty one cars have nominated for the first of two nights in a row, the second being the following night just down the road at the Make Smoking History Bunbury Speedway for the series finale, with the nomination list for that show being released a little later today. 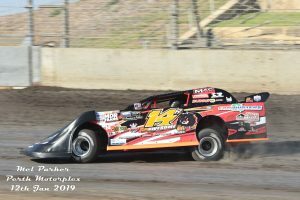 Last year at Collie it was Texan Tyler ‘Erbo’ Erb who claimed the feature win after starting on pole courtesy of a heat win and a second place. The performance was dominant and he will be keen to do the same again, especially considering he is coming off a strong win in last week’s Nationals event. Craig Vosbergen and Devin Moran rounded out the podium in the last Collie Invasion Tour show, while the year previous it was Steve Francis taking out the win over Moran and Paul Stubber. With Stubber being the only other one in the field who has podiumed at Collie in the last two tours, he will also be keen to improve on that result and move further up. 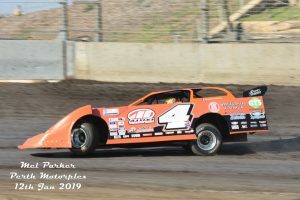 Billy Moyer also comes in as a red hot favorite, despite never having raced on, or even seen, the Collie Speedway prior. ‘Mr Smooth’ had the same odds stacked against him last weekend at the Motorplex and came home with the opening night win, so will be hoping his raw talent and years of experience will pay dividends this Friday night. The final pieces of the American puzzle are the two car Roth Motorsports outfit of Jeff Roth and Joe Godsey, here as part of ‘Team Awesome’ with local driver Simon McNab. The duo, along with family and crew, are here on an extending racing holiday, but that certainly doesn’t mean they are taking it easy. 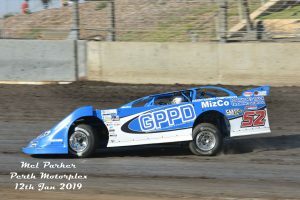 Godsey in particular has had a good run, leading a number of laps in the Nationals feature race and also scoring a podium already this year, something both drivers will be aiming for once again. 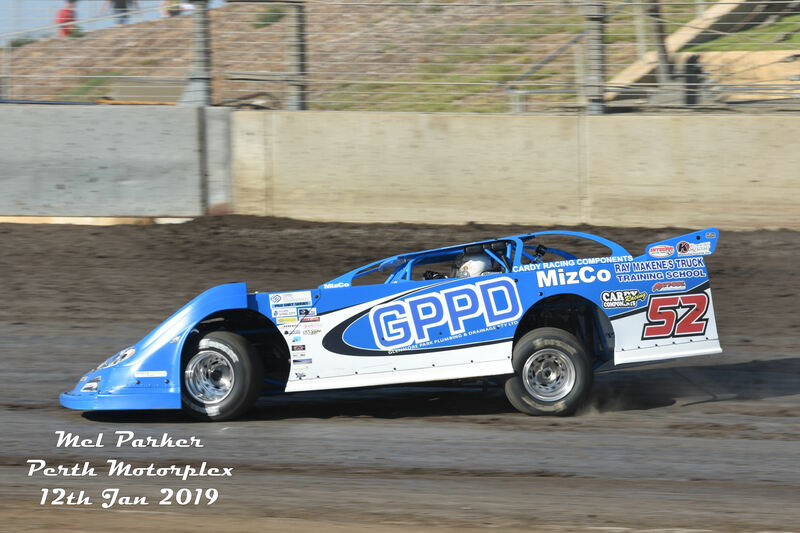 Jamie Oldfield claimed a Late Model feature win at Collie in the 2015/16 season and despite it being a while ago, has shown that he still has what it takes, including grabbing a feature win at the season opener of the Sims Metal Management Pro Dirt Series. 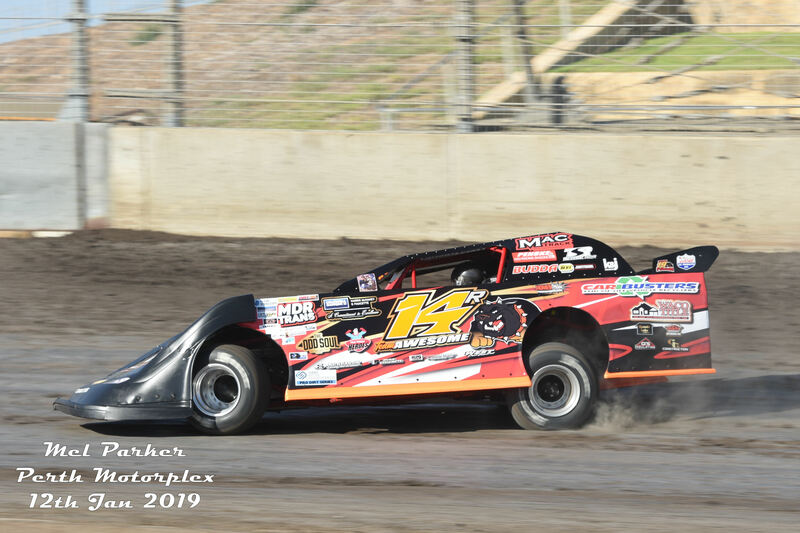 After coming to grips with a different car at the Nationals, Oldfield will now be looking to move through the field and add another win to his resume against an incredibly tough field. Michael Holmes has had a great run this far, with two podiums from two starts to be sitting fourth overall in the current Invasion Tour points. He has also claimed a feature win earlier this year and with a car that is nothing short of awesome underneath him, will be confident of having yet another strong result. Kye Blight is the only other driver in the field who has claimed a feature win this season and after some strong runs at the Nationals didn’t quite turn into the desired results, he is all fired up for a good result at Collie. Jay Cardy, Brad Blake and Marc Giancola have all finished on the podium at different times so far this season but are yet to break through for the win. Each had their own issues across the Nationals weekend but have spent time during the week putting the final touches on their machinery and all can be expected to fire again on Friday night. 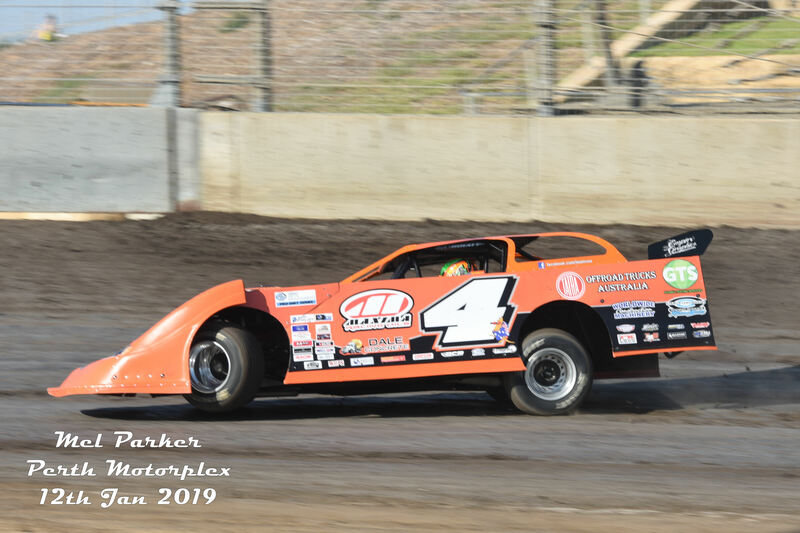 Add in a whole host of other drivers including Victorian Cameron Pearson and the impressive Brent Vosbergen and it is sure to be another he night of USA vs WA Late Model action!